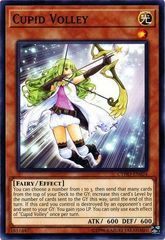 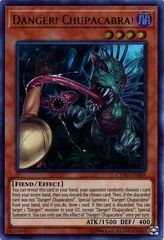 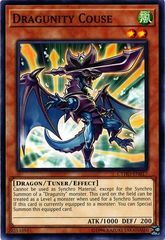 Card Text: 3+ Effect Monsters Cannot be destroyed by battle. 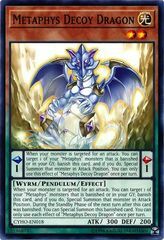 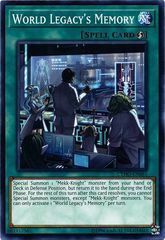 Once per turn (Quick Effect): You can target 1 Attack Position monster; change it to Defense Position, also, this card can make a second attack during each Battle Phase this turn. 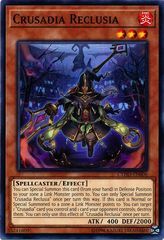 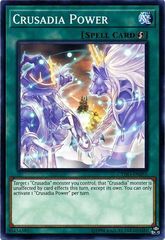 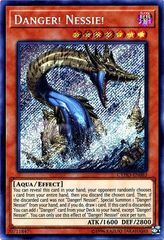 Your opponent cannot activate cards or effects in response to this effect's activation. 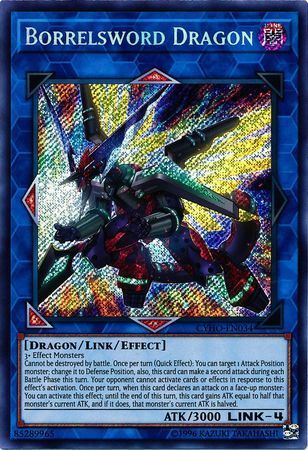 Once per turn, when this card declares an attack on a face-up monster: You can activate this effect; until the end of this turn, this card gains ATK equal to half that monster's current ATK, and if it does, that monster's current ATK is halved.